Please continue to check back for upcoming events, recent announcements and more. 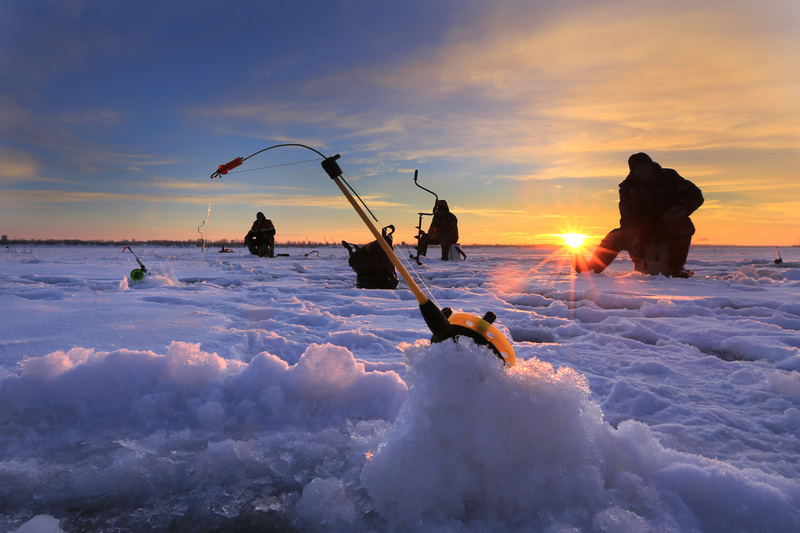 January 12, 2019 KLSC Ice Fishing Derby! January 31: KLSC Meeting @ Don’s Place, Klondike. 6:30 p.m.
March 28: KLSC Meeting @ Old Smashins, Suring 6:30 p.m.
April 25: KLSC Meeting @Don’s Place, Klondike. 6:30 p.m.
May 30: KLSC Meeting @Lee Lake Tavern. 6:30 p.m.
June 27: KLSC Meeting @Blue Spruce. 6:30 p.m.
July 25: KLSC Meeting @Klondike Saloon. 6:30 p.m.
August 29: KLSC Meeting @Lee Lake Tavern. 6:30 p.m.
September 26: KLSC Meeting @Klondike Saloon. 6:30 p.m.
October 31: KLSC Meeting @Blue Spruce. 6:30 p.m.
December 5: KLSC Meeting @ Old Smashins, Suring. 6:30 p.m. The longtime and popular tradition of pheasant hunting in Wisconsin opens statewide each year in October. The KLSC purchases and releases some 240 pheasants on private property made available by land owners. Hunters sign up at the Kelly Lake Country Store located at 9407 Saint Bernadette Road., receive a sticker for your car window which allows you to hunt and identifies you. You will receive a map of the hunting land. You must be a current member of the Kelly Lake Sportsman's Club, memberships available at the Kelly Lake Country Store.. State of Wisconsin pheasant regulations apply. Please be Safe and Good Hunting! by Lifetime members of Kelly Lake Sportsman’s Club, Bob & Judy Jandt This year the donations collected for a food pantry were taken to Feed My Sheep in Lena, WI. 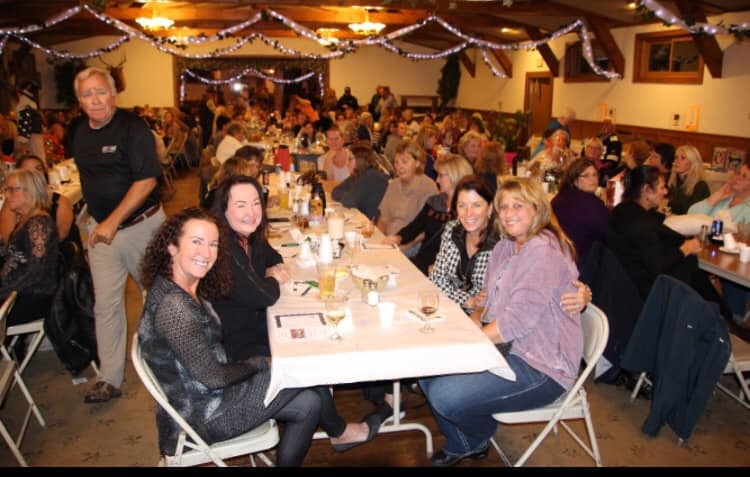 A delicious dinner of chicken and tenderloin tips along with side dishes and desert was served to the largest number of attendees of our Ladies Night Out Banquet to date. 193 ladies took part in winning Prizes from our jewelry, gun, basket, bucket, walk arounds and diamond earrings raffles along with our Grand Prize of a Las Vegas package. Gift certificate giveaways collected from local businesses surprised many of our guests towards the end of the banquet. We hope everyone had a great time! We would also like to thank all our volunteers, Romy’s Holiday Inn and our raffle prize donors. The Kelly Lake Sportsman’s Club held its 6th annual Kids Fishing Derby on Sunday, June 3rd, 2018 at Holt Park, Kelly Lake. The derby is held each year on Wisconsin DNR’s free ﬁshing weekend. Pam Lemorande and Cindy Brokiewicz co-chair this yearly ﬁshing derby with club volunteers helping to make the event this year fun for 71 kids and their families. Fishing forecast for the 8am start time stayed true with mostly cloudy conditions and about 63 degrees. However, that did not detour the kids from enjoying a morning of ﬁshing, ﬁsh contest, bucket rafﬂes, lunch and door prizes. Red KLSC Kids Fishing Derby tshirts were given to each preregistered participate and it was great to see them all wearing their shirts throughout the day. The kids did an amazing job catching bass, perch, blue gill, crappies and northerns with prizes given for 1st, 2nd and 3rd place. A visit from Kelly Lake’s own Minon helped present the kids with ﬁsh badge awards along with a prize for their catch of the day. Lunch of hot dogs, string cheese, bottled water, chips, applesauce cups and homemade cookies was served. KLSC would like to thank A Breed Apart Taxidermy, Cellcom of Suring, Saputo Cheese - Lena, Frito Lay, Suring Sportsman’s Club, Holt Park - Town of Spruce, Kelly Lake Kwik Stop, Holiday Foods and all our volunteers for their donations and time. A big thank you to all the kids and their families for participating in this year’s 2018 KLSC Kids Fishing Derby. Please know the best way to be included in all of the Kelly Lake Sportsman’s Club events is to become a member! The WINTER FISH CONTEST starts November 1st to the first Sunday InMarch. Cash prizes will be awarded as follows: $50 for largest Bass, Northern, Walleye! $25 for the largest Perch, Crappie, Bluegill. Fish must be registered at Walker’s Kraken Shack, you must be a KLSC member to register fish and memberships may be purchased at the time of registration. ends Oct 31st. Cash prizes will be awarded as follows: $50 for the largest Bass, Northern, Walleye! $25 for the largest Perch, Crappie, Bluegill Fish must registered at Walker's Kraken Shack. A copy of the rules are posted at that location. You must be a KLSC member to register fish, memberships may be purchased at the time of registration! The club planted 5,000 perch in the 7”-9” range in Kelly Lake on October 25th.